Our academic programs are rigorous, forward-thinking and rooted in best practices, but we believe education should be more than academic. 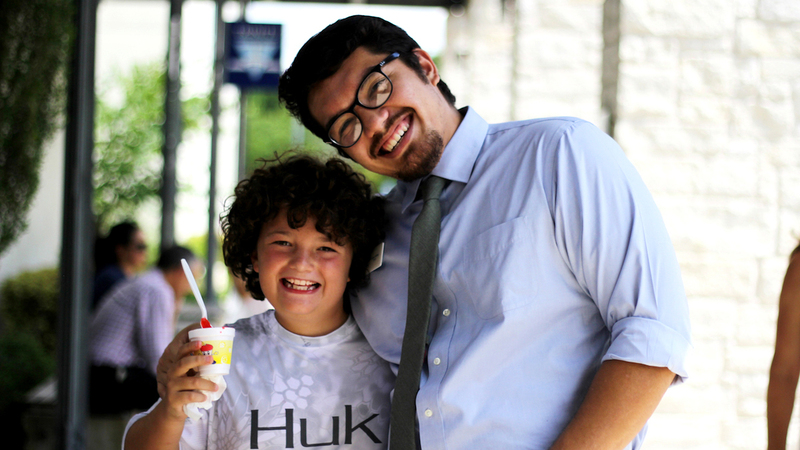 We're committed to nurturing the whole child—including social, physical, emotional, and spiritual growth. We go to great lengths to assess and understand each child’s strengths and needs, learning style, talents, and interests, creating an environment of learning and discovery that is just right for developing well-rounded people who are engaged in their world. 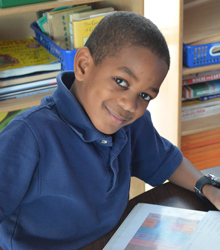 We will nurture each child academically, physically, emotionally, and spiritually. We will honor each child's spirit for learning and life, ever mindful that we are all children of God. 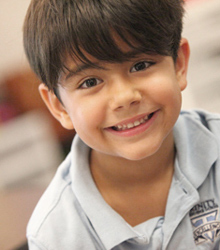 Grounded in the Episcopal tradition, Trinity Episcopal School fosters each student's moral and ethical growth, inclusive of all faiths. 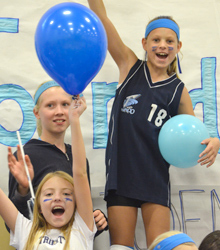 Daily Chapel connects our community with what is sacred, and our service learning ensures students learn to respect the dignity of every human being and to engage the challenges of life with compassion and understanding. 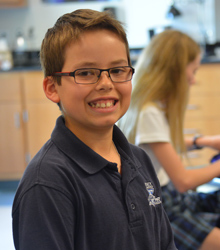 Combining the Trinity Episcopal School tradition of thoughtfully implemented innovation and purposeful nurture, exceptional faculty engages each student in an enriched, developmentally appropriate, yet rigorous, academic program within a supportive learning environment. 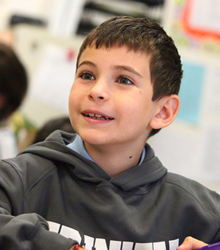 At Trinity Episcopal School, we believe a diverse and inclusive community is essential to a well-rounded education that promotes intellectual curiosity, academic excellence, and moral growth. For our children to be successful and productive citizens in our ever-changing world, they must learn to explore, understand, and value others in a safe, nurturing, and diverse environment. 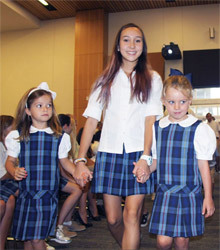 Trinity Episcopal School encourages parents to take active roles in the life of our school. This sacred partnership between school and home enhances the experience of our students and strengthens our overall school community.